Overview: cPanel is an online Linux-based web hosting control panel that provides a graphical interface and automation tools designed to simplify the process of hosting a website to the website owner or the “end user”. cPanel utilizes a three-tier structure that provides capabilities for administrators, resellers, and end-user website owners to control the various aspects of website and server administration through a standard web browser. 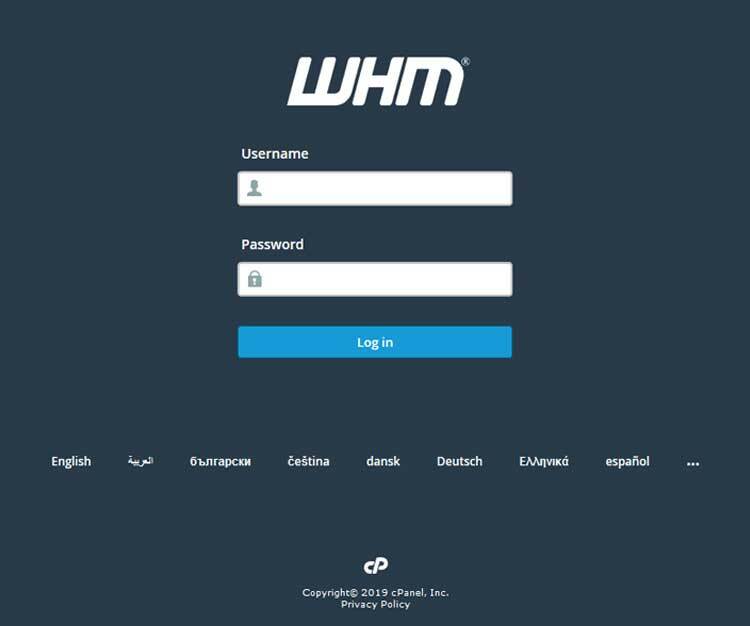 While cPanel is limited to managing a single website, the server administration panel of which cPanel is a part is known as WHM, short for WebHost Manager. You can use this with use the license key, So the DMCA ignored offshore VPS can be managed by the cPanel. License: To install the cPanel you have to get a cPanel license which is valid with your IPv4 address. License price depends for VPS and Dedicated server. You can visit the cPanel official site for price. Also Nisar Soft offers Cpanel license when you ordered the offshore VPS or Offshore dedicated server. A hostname is required to install a cPanel, And it must be unique with a valid IPv4 address. After you have filled in all the details please submit the form.